Let Trailer Events handle your next event! Whether it be a tailgating event, wedding, or corporate outing, we have you covered from A to Z. 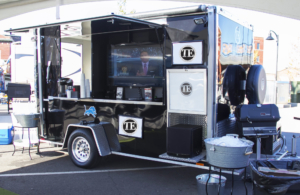 These elite trailers can be used for any outdoor event such as weddings, galas and tailgates. These trailers can be conveniently parked at any venue. Our executive restroom trailers are clean and fresh with separate male and female entrances, two private stalls for women and one for men and three urinals. The portable bathrooms are equipped with all of your personal hygiene needs – paper products, hand soaps and fresheners. They feature stainless trim mirrored vanities, hand sinks with warm water, LED lighting inside and out as well as ventilation complete with heating and cooling systems. We can provide any kind of specialty trailer used for tailgates or any event. Our mobile kitchens are state-of-the art equipped with stainless steel appliances, microwave, outside gas grill and a private restroom. Our trailers are also high-tech. They include an HDTV Monitor with a remote, satellite, and Bluetooth capabilities. 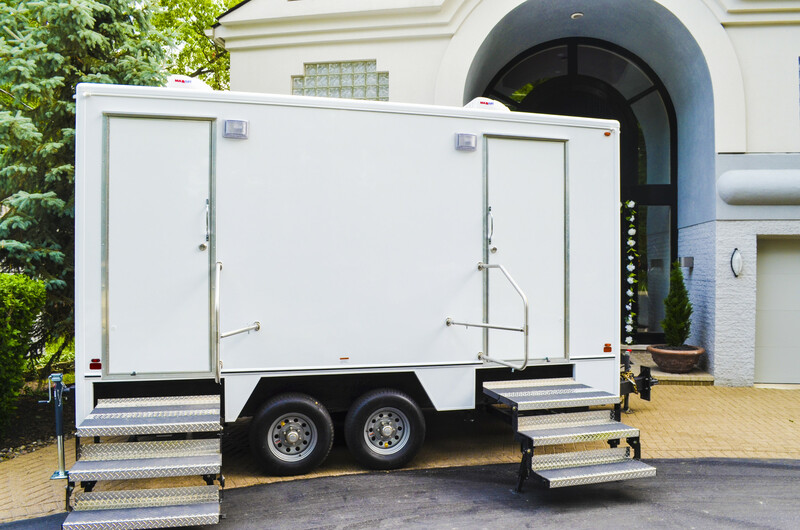 Our specialty trailers can also be used for official government operations such as mobile command centers. 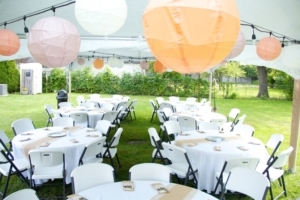 The right event coordinator makes your day stress-free. Our event coordinators are in charge of every facet of your meeting or event. 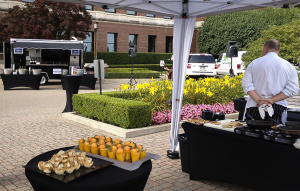 Our team members have planned corporate events, graduations, birthday parties, appreciation celebrations, wedding and baby showers as well as corporate tailgate events. If you need to rent it, we have it or can find it. Just name it: high-end chairs, tables as well audio equipment, sound systems, stages, decorations, center pieces, bounce house, candy machines — whatever it may be — we will get it to your event, meeting or party.